I think that most of us have had that at one time or another, wood furniture that has scratches or marks. It is quite costly to have yur wood furniture re-done so why not do a quick fix at home yourself? 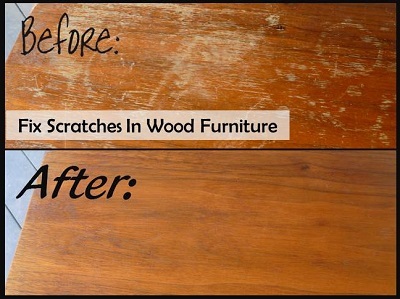 Here is a fantastic tutorial on how to fix scratches in your wood furniture. Have a look through this tutorial today as I am sure that you will find it quite helpful.